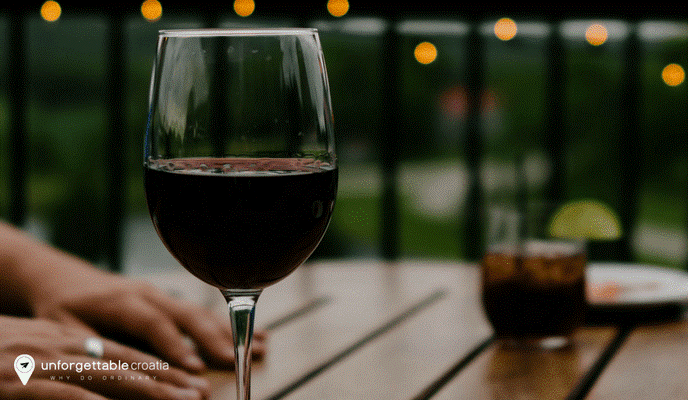 Usually visiting a winery doesn’t include putting on a wetsuit, but that’s exactly what you will need to do if you want to visit the Edivo winery. Located in the Mali Ston bay, near the Pelješac peninsula, this underwater winery is one of the most unusual in the world. It may seem strange, but it was actually a logical choice to store wine at the bottom of the sea. It turns out 20 metres under sea level is the perfect environment for wine; a constant temperature between 15 and 17˚C and just the right amount of light for the maturation process. These ideal conditions significantly improve the quality of the wine and the whole process truly takes viticulture to the next level. Young wine enthusiasts behind Edivo, Edi Bajurin, Ivo Šegović and Anto Šegović, want to bring wine back to its roots, back to ancient Greece, where it was stored in special terracotta amphoras. The Greeks knew how to make their wine taste special, by coating the inside of the amphoras with a thin layer of resin that protects the wine and creates a wonderful pinewood aroma. By following the same process, the Edivo wines have a unique flavour that you will not taste anywhere else. 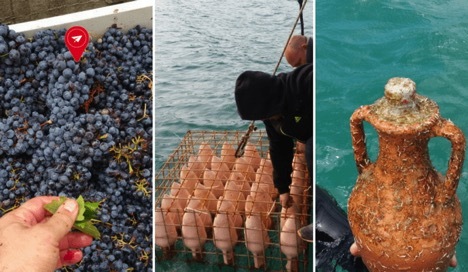 The type of wine that is used, is a premium Plavac Mali red wine (which is exquisite even if it has not been at the bottom of the sea) from the sunny slopes of the Pelješac peninsula. The wine is aged in traditional bottles for three months, after which it is poured into amphoras and lowered into the sea. The amphoras stay there for 700 days, locked in cages to protect them from unwanted visitors. Every 10 days, divers inspect the amphoras to ensure that sea water doesn’t enter the amphoras and wine doesn’t seep out. Once the amphoras are taken from the sea, each one looks truly unique, with its own pattern of sea shells, corals and algae. They carry their name, Navis Mysterium (Sea Mystery), with pride. Opening an amphora is not as straight forward as opening a regular bottle of wine, but if you a planning to buy an amphora of Navis Mysterium, you can find an instruction video on how to open it on internet. The wine goes really well with oysters from the Ston bay and with lots of other Croatian delicacies, such as its famous cheeses and pršut (Croatian dry-cured ham). If you want to join the experienced divers, you will be in for a treat; a wonderful dive, not just to the amphoras but also to a nearby shipwreck, followed by a wine tasting back on dry land. If diving is not your thing, you can also learn about the wine making process without putting on a wetsuit, try the wine and even buy an amphora on-site. 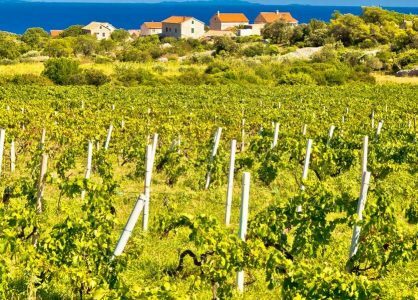 Drače, the village where the winery is located, lies just 80km from Dubrovnik, so it makes a perfect day trip. 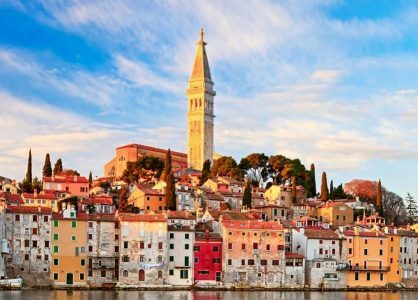 Call our Croatia experts to organise an unforgettable day trip to this unique winery. 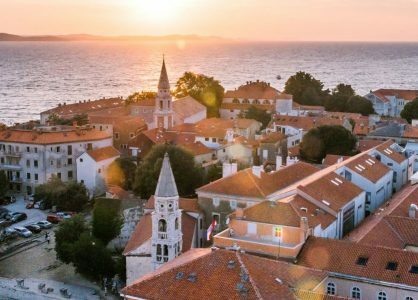 Discover more Dubrovnik day trips here.